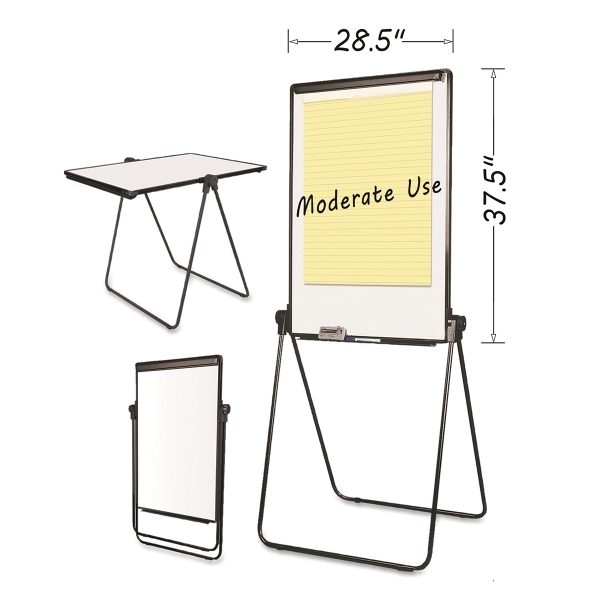 A great presentation tool, the MasterVision Folds-to-a-Table Presentation Easel also doubles as a table. It's two in one. The durable metal base provides stability as you switch from easel to tabletop. 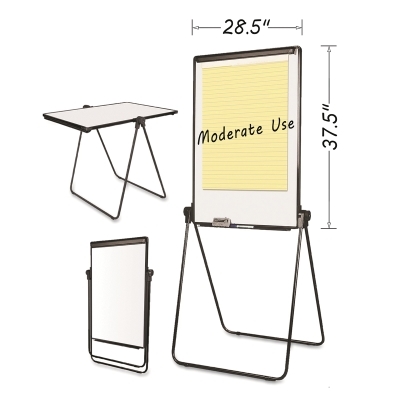 When you're done with your presentation, the easel folds flat for easy storage and transport.